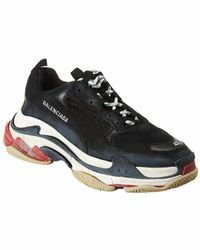 Instantly recognized as a revolutionary brand since its start, Balenciaga opened its Parisian couture house in 1937. 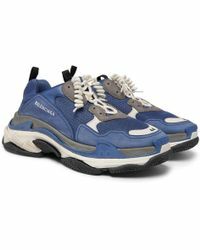 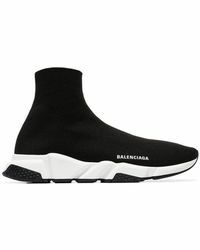 Renowned for its graceful simplicity and expert knowledge of construction, Balenciaga is the master of desirable luxury. 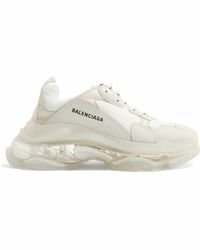 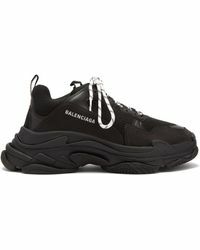 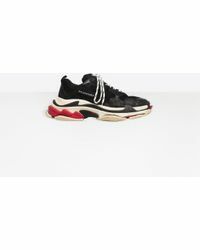 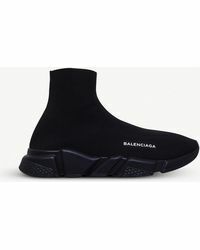 Since 2016, the label has been helmed by Demna Gvasalia, who blends brand signatures from the Balenciaga archive with his own contemporary handwriting. 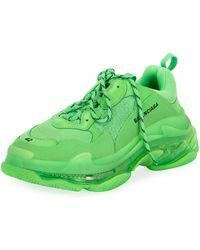 Using his creative and inquisitive mind, Gvasalia redefines the modern, distinctive and timeless style imposed by Cristóbal Balenciaga across men’s and women’s ready-to-wear and accessories collections.